Come see my new art studio downtown! 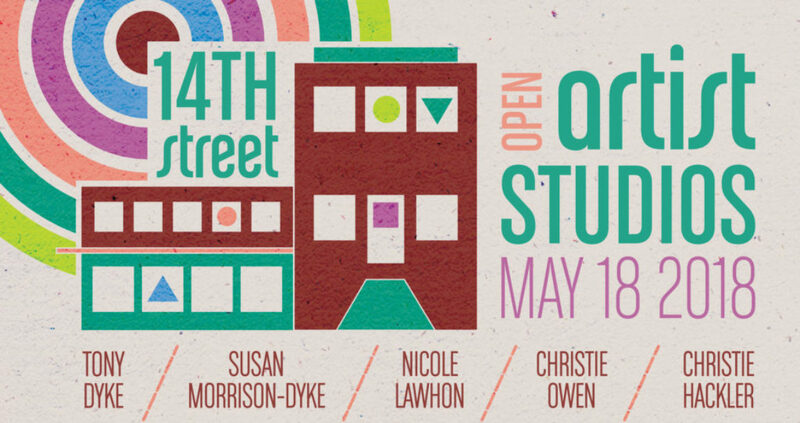 14th Street Open Studios is an event that invites the public to come to explore and interact with local artists in their workspaces and showrooms. 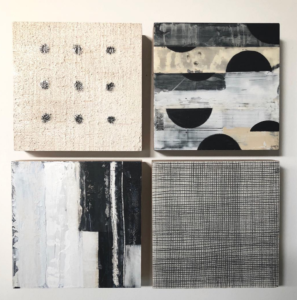 It is an opportunity to see recent works and give visitors, art enthusiasts, dealers, and collectors the opportunity to purchase works directly from the artists’ studio inventory. 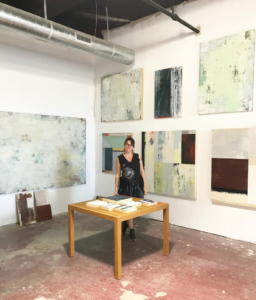 14th Street Studios is a vibrant and growing collective of artists working in a wide range of media and artistic sensibilities. All are professional artists with an established studio practice and recognized career. This open house offers a diverse range of high-quality contemporary art that includes paintings and metal sculpture. Enjoy light appetizers, wine & beer. All free and open to the public!